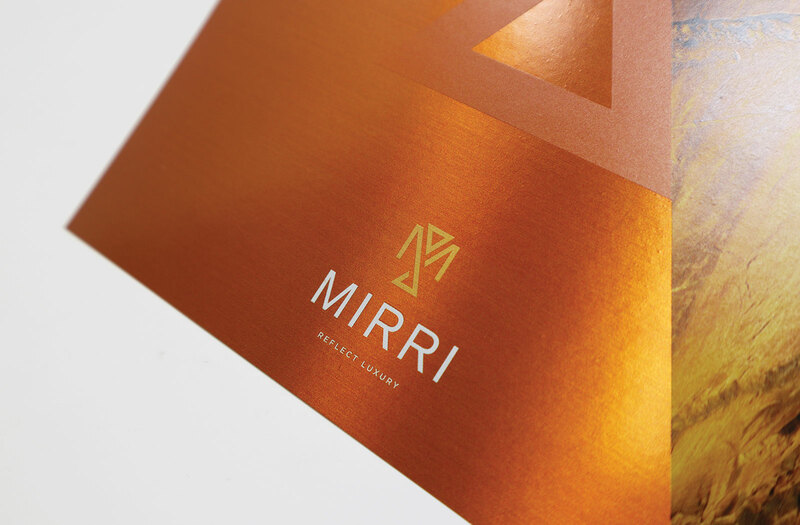 Mirri metal is a range of creative specialist materials, a popular choice across all media. The Mirri metal range is often used in the promotion of innovative, premium, market leading or creative projects. The Mirri metal range uses a coated film for ease of printing, laminated to a high-quality white backed folding box-board.